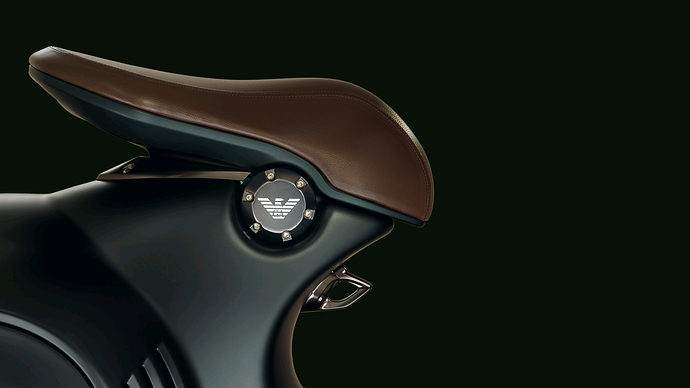 Premium Vintage scooter company Piaggio recently came up with something unique. 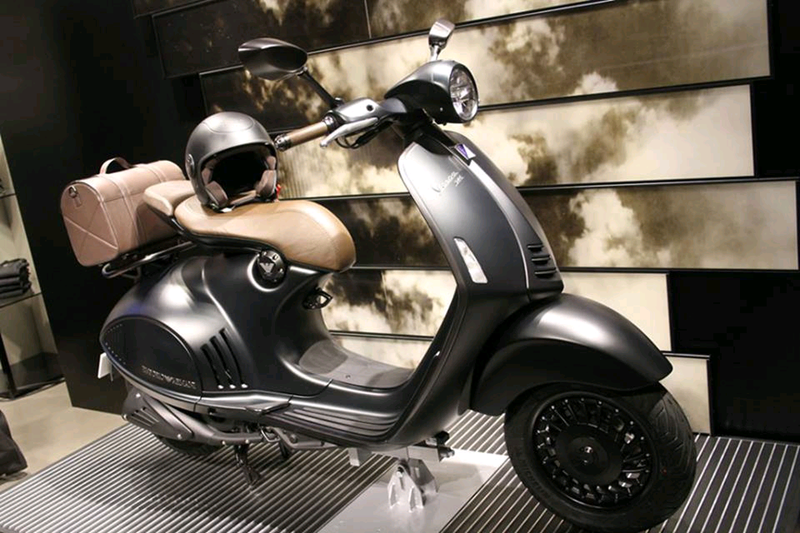 Their new model, Vespa 946 has been styled and designed by the famous italian apparel brand - Giorgio Armani. The move was taken in collaboration by both the companies to mark the 130th birthday of Piaggio group and 40th Anniversary of Giorgio Armani. 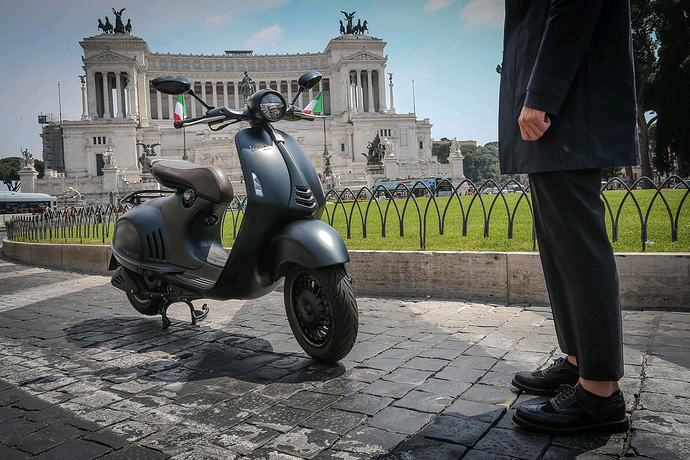 The scooters will be brought to India CBU, available at 12.04 Lakhs (ex-showroom Pune ). What's so alluring about it is a different paint shade, the unconventional seat design, LED headlamp and LCD instrument panel. The model comes fully loaded with features like ABS, traction control and double disc brakes powered by a 125 cc single cylinder engine ( giving out 12.3 BHP and 10.3 nm of torque ).